In relationships, behaviors aimed at alleviating insecurity often end up increasing it instead. 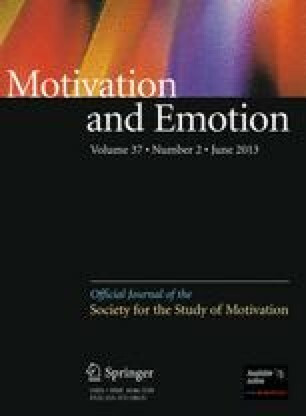 The present research tested whether a self-regulatory technique, mental contrasting with implementation intentions (MCII), can help people reduce the frequency with which they engage in insecurity-based behaviors. Participants in romantic relationships identified an insecurity-based behavior they wanted to reduce and learned the MCII strategy, a reverse control strategy, or no strategy. One week later, participants in the MCII condition showed a greater reduction in the self-reported frequency of their unwanted behavior compared to participants in the control conditions, as well as a greater increase in relationship commitment from 2 months prior to the intervention. We thank Juliane Albert for research assistance.